The MPS 896 Special Mix paste must be injected in its concentrated form directly to the aft seal chamberss. It is necessary to have a suitable pump for application. Lindemann can supply a high pressure pump, which suits the 20 kg drum, for easy application. The pump can later be used for other purposes. MPS 896 Special Mix has been developed specifically to stop water ingress in systems with lip type seals. MPS 896 Special Mix contains a very high amount of Teflon, which due to friction will embed the wear surfaces during operation, repairing minor defects in the contact surfaces between shaft and seal. This will prolong the life time of the seals. In addition to high concentration of PTFE, MPS 896 Special Mix contains another additive, which gives the paste different structure and makes it cling to the rotating shaft with a firm grip. The „firm grip“ on the shaft ensures that the higher level of PTFE is interlocked right in front of any given slip between the seal and the shaft, offering a tougher sealing effect that will withstand greater forces from the sea. The paste’s seal revitalizing additive preserves or restores flexibility of the rubber seals without swelling. MPS contains high concentration of PTFE and Bentonite. MPS tolerates temperatures from -30° C to 260° C.
Compatible with FKM and NBR elastomers. MPS restores seals elasticity without swelling. MPS polishes surface and fills in cracks of up to 2 mm. MPS provides static lubrication due to surface fluorination. MPS 896 Special Mix is specially designed to re-establish the sealing effect in defective lip seals systems with water ingress. MPS 896 Special Mix will work equally well with most materials e.g. bronze, chrome, stainless steel or brass and rubber, asbestos and plastics. MPS 896 Special Mix is compatible with NBR and FKM elastomers. 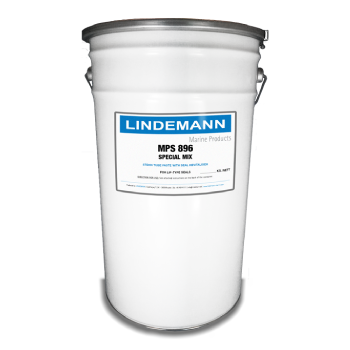 MPS 896 Special Mix can be used as an additive with both mineral oil and EALs. Apply 100% of MP 896 Special Mix to aft seal chambers only. 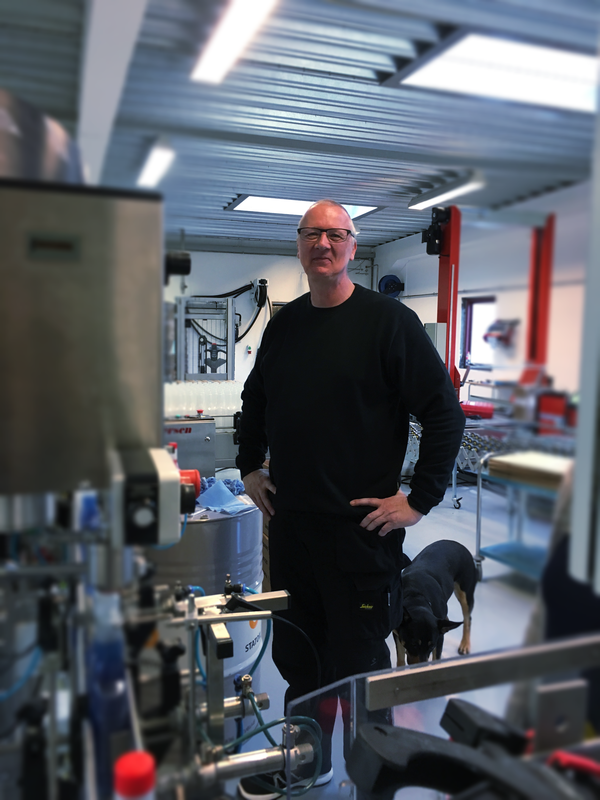 Please, consult Lindemann team for application instructions and the necessary quantity.